On Thursday, July 26th I had a meeting with the owners of the Rockaway Beach Surf Club to talk about some upcoming weddings that they were going to be hosting in their space. 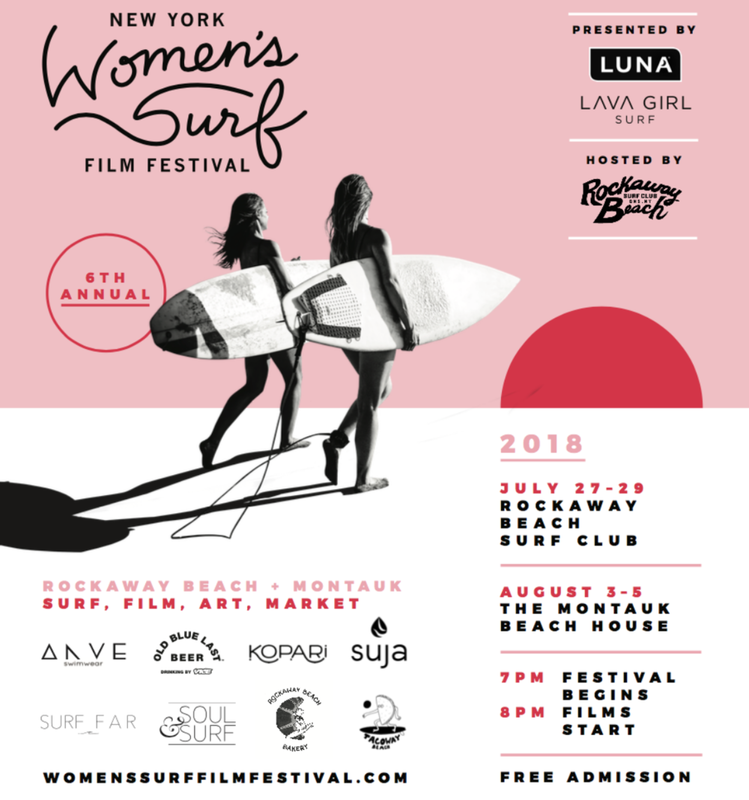 The NY Women’s Surf Film Festival was starting at RBSC the next day and one of the owners, an artist, decided right then and there that he wanted to do an install in the space. Wait, what?